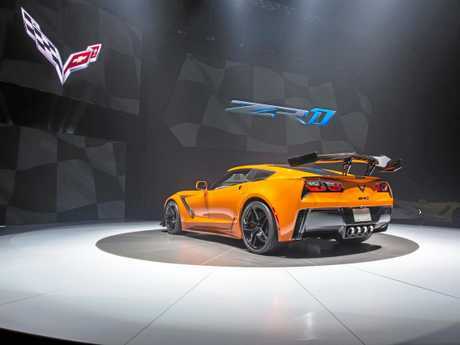 IN AN exciting glimpse of the future for Aussie muscle car fans, Chevrolet has unveiled its fastest and most powerful Corvette yet. 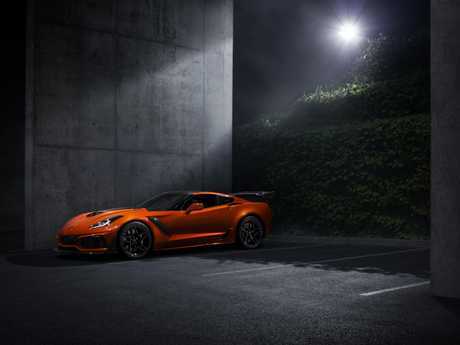 The 6.2-litre supercharged V8 under the Corvette ZR1's bulging bonnet pumps out a breathtaking 563kW of power and 969Nm of torque. Fittingly, the hairy-chested supercar was launched at the last bastion of oil dominance in Dubai. The supercharged Corvette has a "shaker” similar to the one that appeared on the 1971 Ford Falcon GTHO Phase III sedan. While the original version of the "shaker” appeared atop the Falcon's Holley carburettor, Chevrolet's modern version is affixed to the supercharger of its 6.2-litre V8 which pokes through the bonnet as a carbon fibre shell. It shakes just like the Aussie original. It's a fitting swan song for what's widely regarded as the last front-engined Corvette before an all-new, mid-engined Corvette hits the streets in 2020. That model will be engineered for right-hand drive and will eventually find its way to Australia. 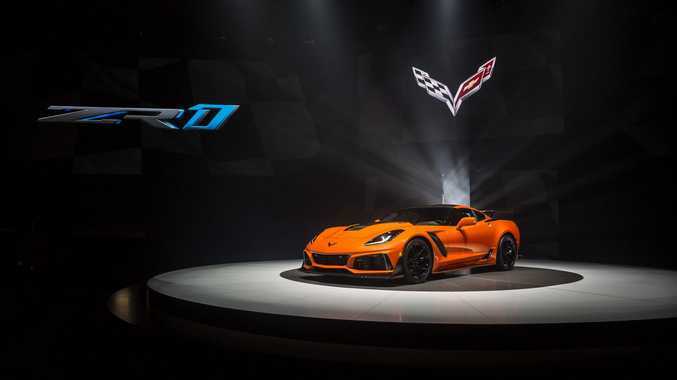 "Corvette has unprecedented performance which puts all other global supercars on notice that the ZR1 is back,” said former Holden chief, Mark Reuss, who is now the executive vice president, global product development, for General Motors. The ZR1's LT5 supercharged engine is driven through either a seven-speed manual or - for the first time - an eight-speed auto box. To feed that much fuel into the engine, General Motors uses a unique duel-fuel injector unit. A primary direct injection system is supplemented by a port injection system at high rpm. 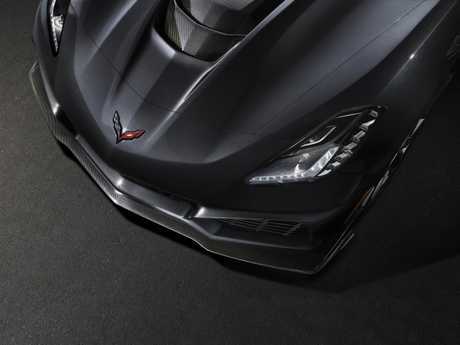 Externally the new Corvette features a three-piece front fascia which is designed to channel air to four radiators while a special carbon-fibre "halo” hood is open in the middle to clear the engine's supercharger and intercooler assembly. The previous model had issues with heat soak. Additional features over the regular 2017 Corvette include an aero package with wings that help push it harder into the track for more confident handling and faster lap times. 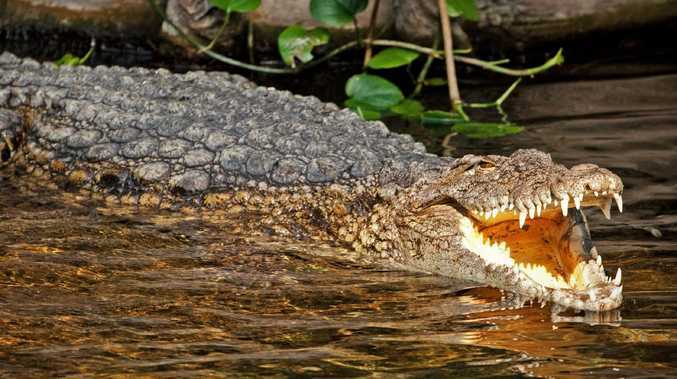 Top speed is estimated to be more than 337km/h. The ZR1 offers two aero packages comprising a standard rear low wing which delivers better top speed and helps generate up to 70 per cent more downforce than the previous model's base aero package and a two-way adjustable high wing that offers maximum downforce on track which is about 60 per cent more downforce than previous model. Aussie GM fans are still mourning the loss of the Commodore V8, but with a right-hand drive Camaro due next year and a new Corvette on the horizon, things are looking up.